Britain's Got Talent in Edinburgh. 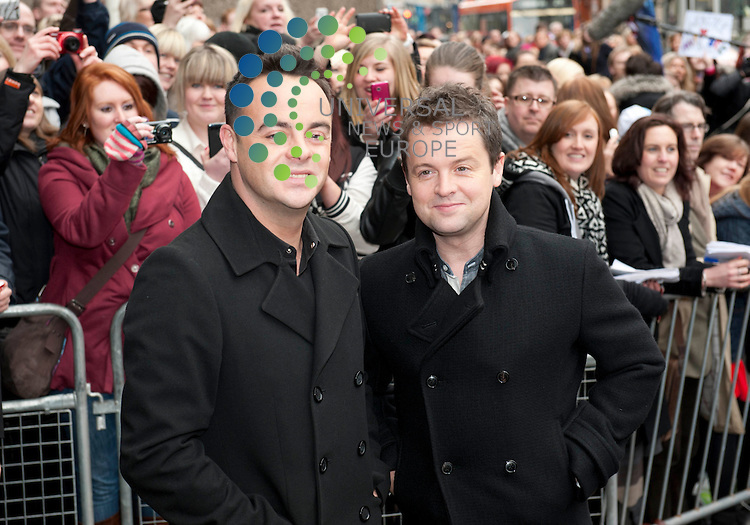 Pictured (L) Ant and Dec..Picture: Pavol Mraz/Universal News And Sport (Scotland). 11/ February 2012.